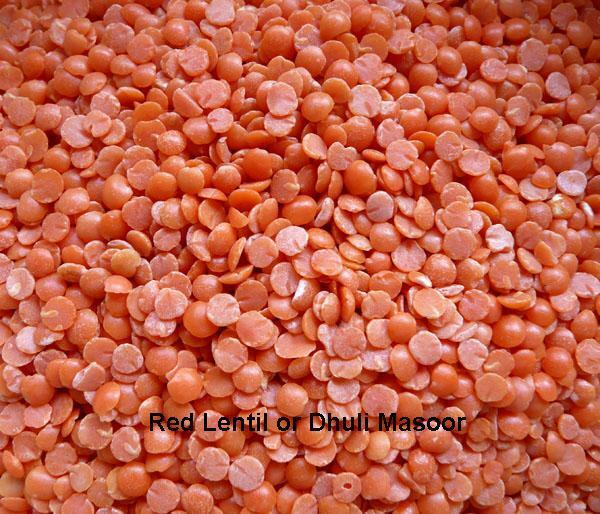 There are many different lentils eaten in India. Each takes a different time to cook, from minutes to up to an hour. If you eat lentils regularly, I would recommend buying a pressure cooker. It makes cooking much quicker and easier. 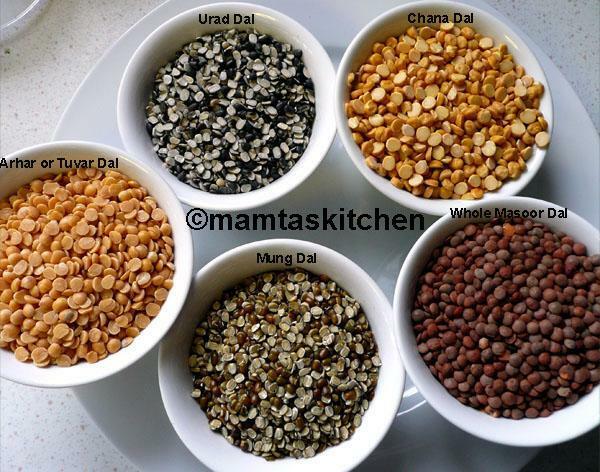 Do remember that there are many variants in the cooking of a dal. 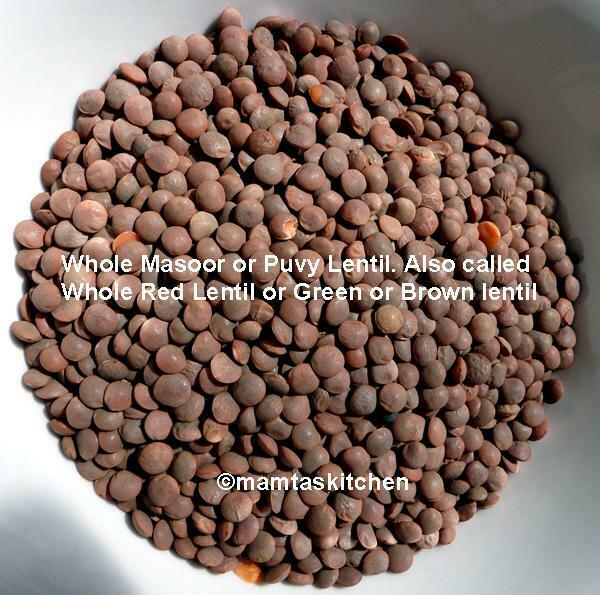 For example, quality of the lentils, softness of water, whether the dal was soaked or not (soaked dals take a little less time), the intensity of heat and the efficiency of your pressure cooker, will all make a difference. 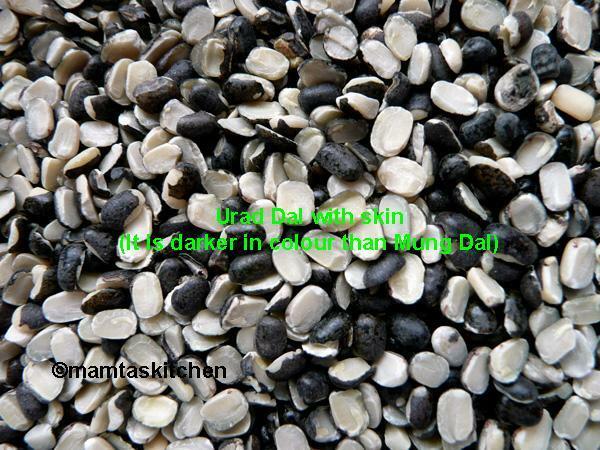 It will get easier as you cook more dals. 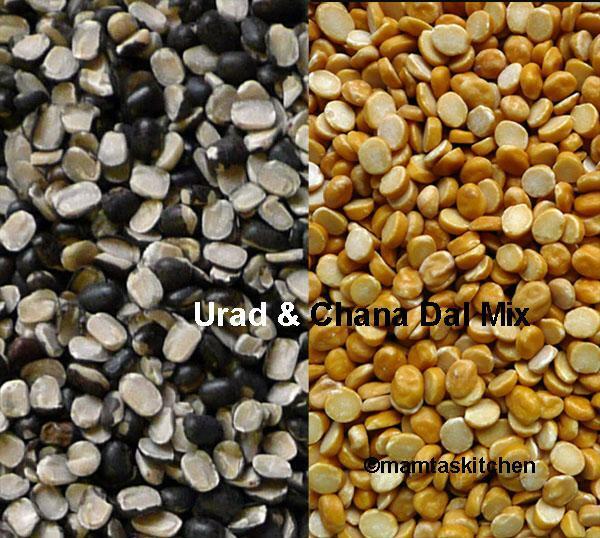 Remember that if undercooked, you can cook a dal some more but you can't do much with overcooked dal*. 2-3 tbsp. ghee or oil. Ghee tastes better but oil is healthier. 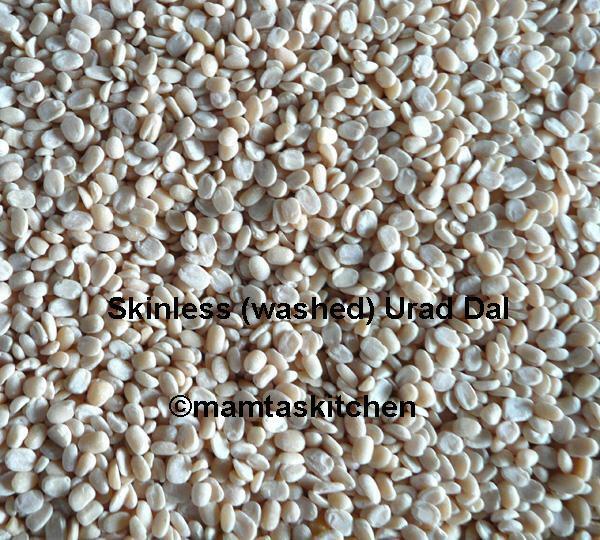 Wash dal well before cooking. 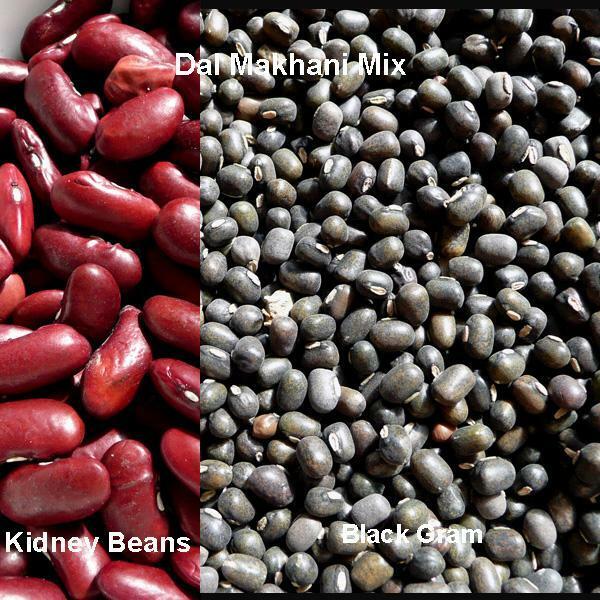 If cooking whole dals, soak in water for a couple of hours or overnight. 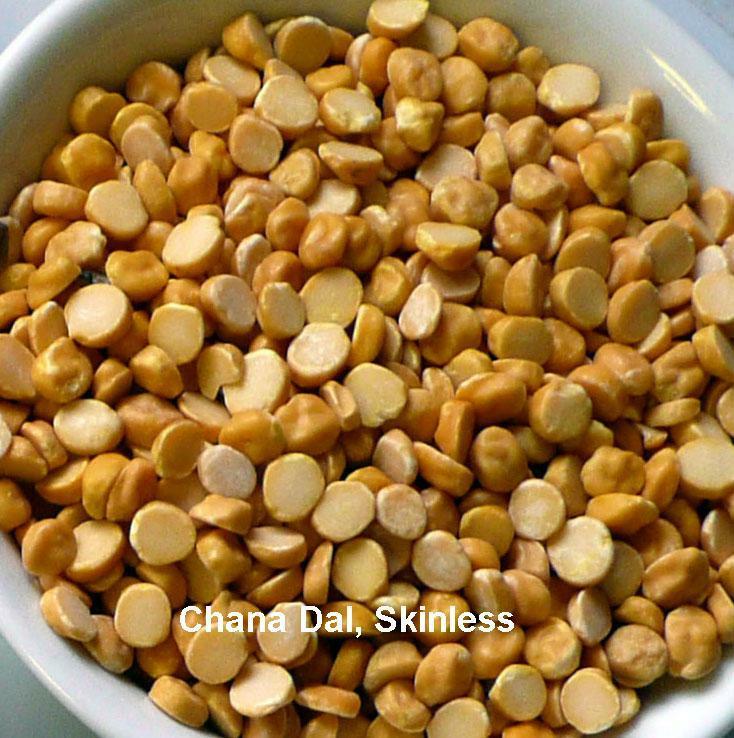 The amounts of water to cook a dal is less for pressure cooker. Add extra water when cooking without a pressure cooker, as it has to boil longer. 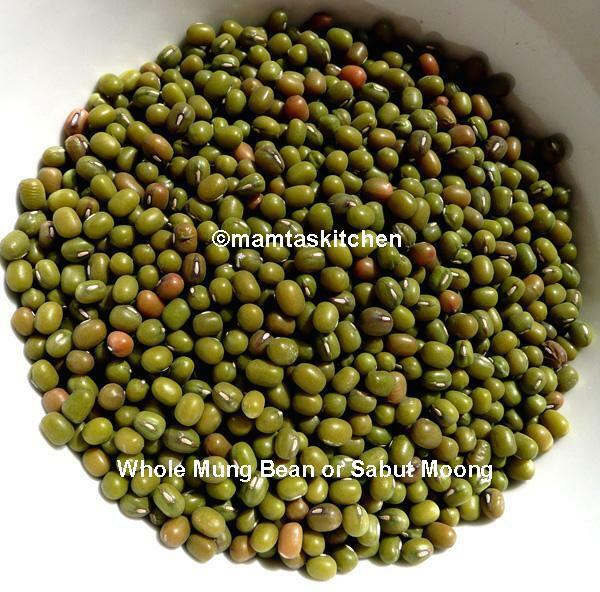 DALS SHOULD BE SOFT, BUT NOT MUSHY WHEN READY. Add salt and turmeric during the boiling stage. Heat ghee or oil in a tarka ladle (from Indian store) or a small pan, until smoking hot. Cast iron Indian ladle gives a nicer flavour. Ghee tastes better but oil is fine too. Add cumin and asafoetida powder and let the seeds start to splutter. If the oil/ghee is properly heated, this happens within seconds. 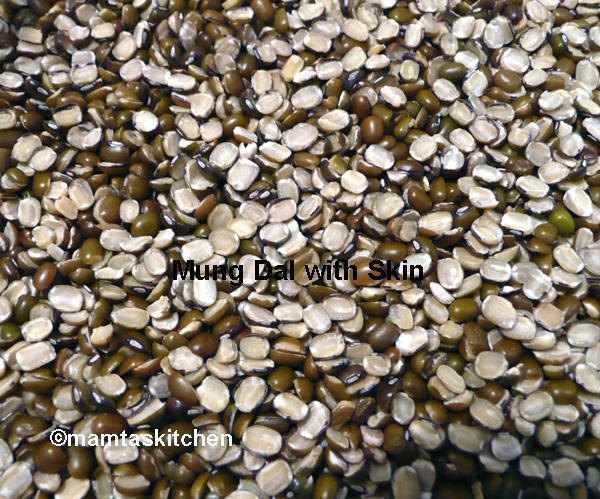 Add whole chillies and chilli powder, stir with a small spoon, add to the cooked dal and cover with a lid immedialtely. This infuses the flours and gives a nice, 'smoky' aroma to the dal. Leave the lid one. 1. Heat oil. Add 1 tsp. mustard. Add a 10-12 curry leaves, 1 broken up dry red chillie and 1/4 tsp. chilli powder. Pour over dal and close the lid. Or 2. Curry sauce type tempering/tarka; Heat oil, add 1 tsp. cumin seeds, add 1 chopped onion and fry until golden brown. Add 2-3 chopped tomatoes and 2 tsp. Curry Powder or Sambhar Powder. Fry until oil separates. Add to dal. Or 3. Heat oil. Add a little grated ginger and/or garlic, fry until beginning to turn golden brown and then add 1 tsp. cumin/mustard seeds. When seeds splutter/crackle, add 2-3 dry whole chillies and 1 tsp. chilli powder. Pour over the dal. Close the lid, to infuse flavors. Or 4. After spluttering the cumin/mustard seeds, add 1 tsp. 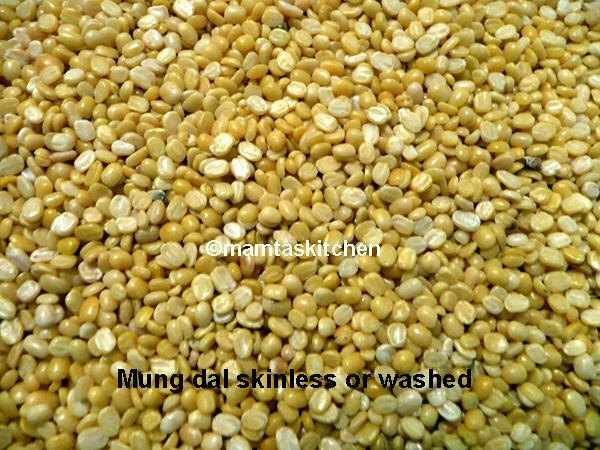 each of grated ginger and garlic, fry until browned, add to dal. No chillies in this version. 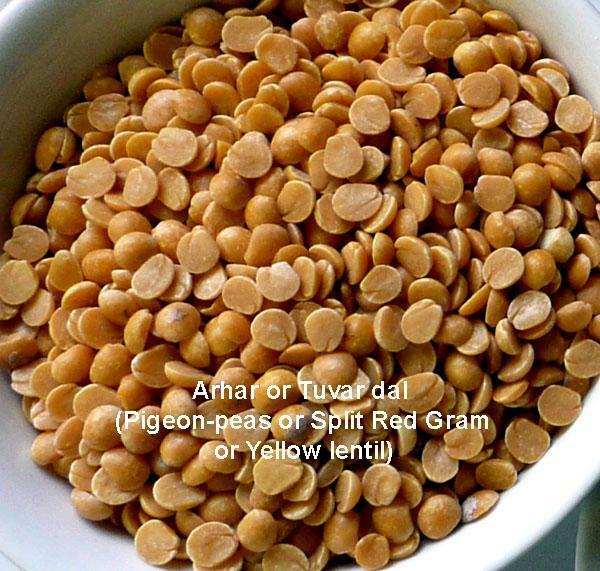 *Overcooked or left over dal can be added to roti or chapatti flour when making a dough. They makes delicious roti and paratha. For parathas, you have to add a little more salt and spices, and perhaps a teasppon of carom or ajwain seeds.